Did you know that diddi dance Essex are attending the 3foot People Festival this year? Well they are, so we want to be sure you knew so you could tag along with your diddi and see them if you will be in the Chelmsford area end of June! The 3foot People Festival returns to Hylands Park on 27, 28 & 29 June, 2017. 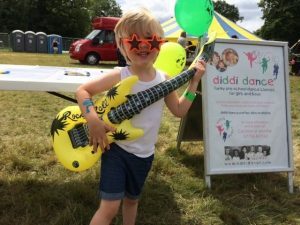 Caroline and Jennifer, who run diddi dance Essex, are very excited to be attending the 3ft People Festival on 27th, 28th and 29th June, for the third year running! This festival is the largest under 5s outdoor event in the country. 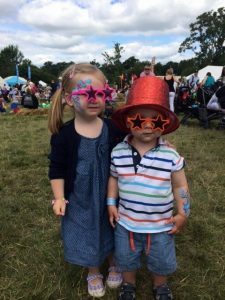 This award winning Festival curated especially for pre-school children, welcomes nearly 14,000 big (and little) people across 3 days within the beautiful grounds of Hylands Estate. Download the activity guide to help you find where the diddi dance sessions while be happening here. diddi dance Essex will be among the entertainment everyday of the festival. Be sure to stop by, say ‘Hi’ and join in on a session or two while you are there. For more information about the festival or to see who else is going to be there just click here. The 3foot People Festival returns to Hylands Park on 28, 29 & 30 June, 2016. 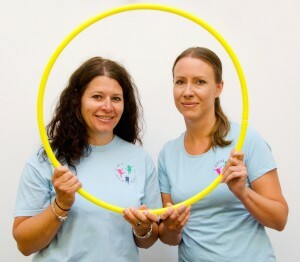 Caroline and Jennifer, who run diddi dance Essex, are very excited to be attending the 3ft People Festival on 28th, 29th and 30th June, for the third year running! 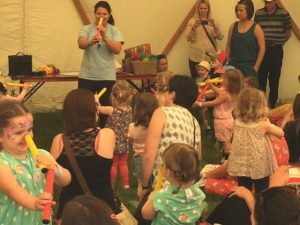 This festival is the largest under 5s outdoor event in the country. This award winning Festival (Best Family Event 2015 Primary Times, Best Event 2015 Essex Mums, Best Event or Festival 2015 Essex Tourism and Hospitality Awards, nomination for Public Event of the Year 2015 Event Production Awards) curated especially for pre-school children, welcomes nearly 14,000 big (and little) people across 3 days within the beautiful grounds of Hylands Estate. If you can’t make it to the festival remember you can get your FREE trial by clicking here or any of our other locations via our Contact Page. We want to let you know that diddi dance Essex are attending the 3foot People Festival from Tuesday, 30 June – Thursday, 2 July. The 3foot People Festival will return to Hylands Park on 30 June, 1 & 2 July 2015 to celebrate its 10th Anniversary. This award winning event (Best Event 2014 Essex Mums, Best Festival 2014 Essex Tourism and Hospitality Awards, Best Outdoor Event 2014 Runner Up Primary Times Star Awards) curated especially for preschool children, welcomes nearly 13,000 big (and little) people across 3 days within the beautiful grounds of Hylands Estate. Parents, carers and children will be overwhelmed with wonder as they experience this unique Festival. The village of tents, tepees and domes will host an array of activities and performances to inspire and entertain all day long. diddi dance Essex will be among the entertainment everyday of the festival. They will be leading three 30 minute sessions each day at 10.00am, 11.30am &1.00pm at an area exclusively for them and some friends. So be sure to stop by and have a boogie with them! For more information about the festival or to see who else is going to be there just click here. Our diddi dance Franchisees are making the festival, fair and event rounds this summer and we want to make sure you know about them all! So if you are looking for a fun day out why not visit one of the events below! Network Funday West Park on Sunday 7th June at West Park, Wolverhampton from 11.30am-5.30pm. Short demonstrations/sessions will be run throughout the day. Heaton Moor Park Summer Festival on Sunday, 4th June at Peel Moat Road, Heaton Moor, Stockport, SK4 4PH. Manchester, M25 2SW. A free session will be run at 10:00am. Manor House Gardens Festival on Saturday, 20th June at Manor House Gardens in Lee running from 12pm to 8pm. A free session will be running in front of the main stage at at start of the festival. Town Park Festival on Saturday, 23rd May @ Alton Public Gardens from 10am to 8pm offering FREE sessions infront of their stall all day. Stockfest on Sunday, 24th May @ Stockley Working Farm, Arley, Northwich, Cheshire, CW9 6LZ. They will be running a FREE session at 11.30am. Funtime Kids Funday on Sunday, 24th May – Unit 7 Bulkeley Ind Est, Brookfield Road, Cheadle, Stockport. They will be running FREE session at 2.30pm. Adur Family Funday on Sunday, 31st May @ Adur Recreation Ground, Brighton Road, Shoreham-by-Sea, West Sussex, BN435LT. Uflourish Pregnancy & Family Fair on Sunday, 31st May @ Brighton Racecourse, Freshfield Road, Brighton, East Sussex BN2 9XZ. To the exhibitor profile diddi dance got just click here! diddi dance will be at Camp Bestival 2014! diddi dance are so excited to be featured once again at Camp Bestival – that’s four years in a row! We have had the privilege of going the previous three years & entertaining the Under 5s and once again we will be there in the Soft Play Area. diddi dance will bring the boogie once again to over hundreds of children during the three day festival this year. And it wasn’t just our diddi dancers who were raving; we received such wonderful compliments from parent and children alike who wanted nothing more than to keep on moving. To find out more about Camp Bestival and to see who else will be entertaining along with us, click here! diddi dance Essex at the 3foot People Festival! We want to let you know that diddi dance Essex are attending the 3foot People Festival next week, Tuesday, 24 June – Thursday, 26 June. 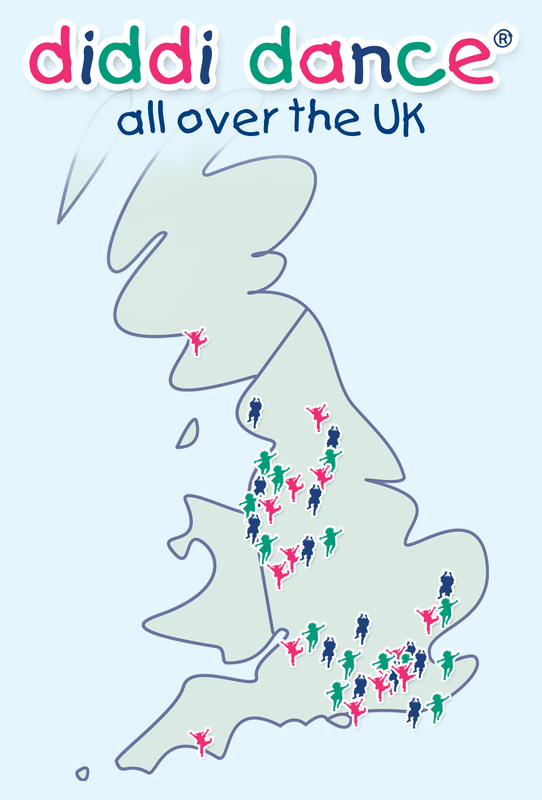 The 3foot People Festival returns for its ninth year from 24th – 26th June 2014. This is the largest outdoor festival exclusively for children aged 5 and under in the UK with nearly 13,000 people attending last year. 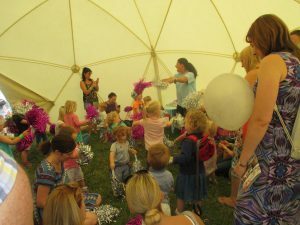 Preschool children and their parents & carers will be overwhelmed with wonder as they experience this unique festival, in Hylands Park, Chelmsford. The beautiful village of tents, tepees and domes will host an array of playful activities to inspire and entertain. diddi dance Essex will be among the entertainment everyday of the festival. They will be performing at 9.40am, 11.20am and 2.30pm (30 mins a session) on each day at an area exclusively for them and some friends – Get Ready & Bopalong. So be sure to stop by and have a boogie with them! If you can’t make it to the festival remember you can get your FREE trial by contacting diddi dance Essex or any of our other locations via our Contact Page. 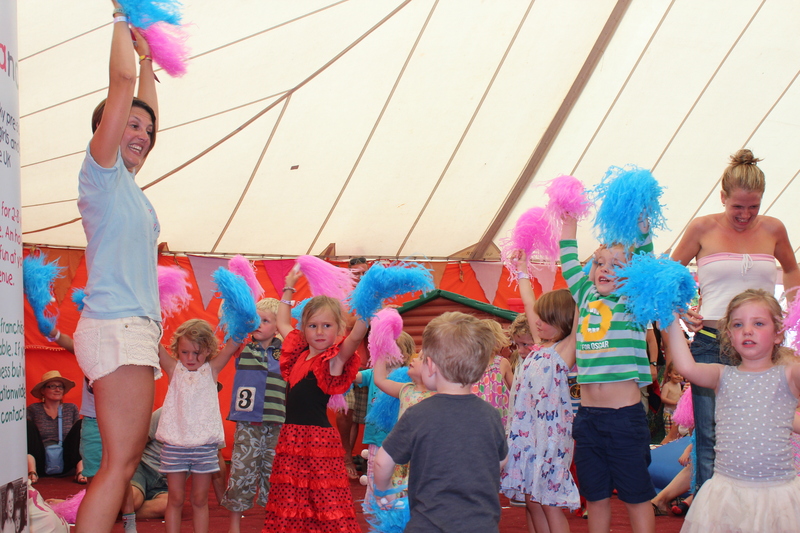 diddi dance was back at Camp Bestival 2013 getting everyone up and dancing again! 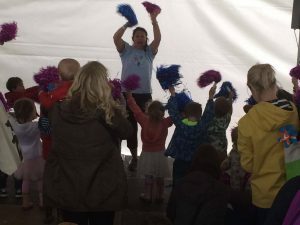 The diddi dance team brought the boogie to over a hundreds children during the three day festival this year in the Soft Play Area. diddi dance are going to Camp Bestival for the 2nd year! After successful sessions at last years festival, we will be running sessions again this summer. if youre heading down for the fantastic 4 day event do check us out! 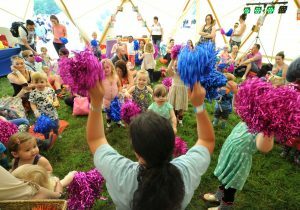 diddi dance wows CAMP BESTIVAL! Over the weekend of July 28th, 29th, 30th & 31st diddi dance was invited to perform four fantastic shows at Camp Bestival in the majestic grounds of Lulworth Castle.